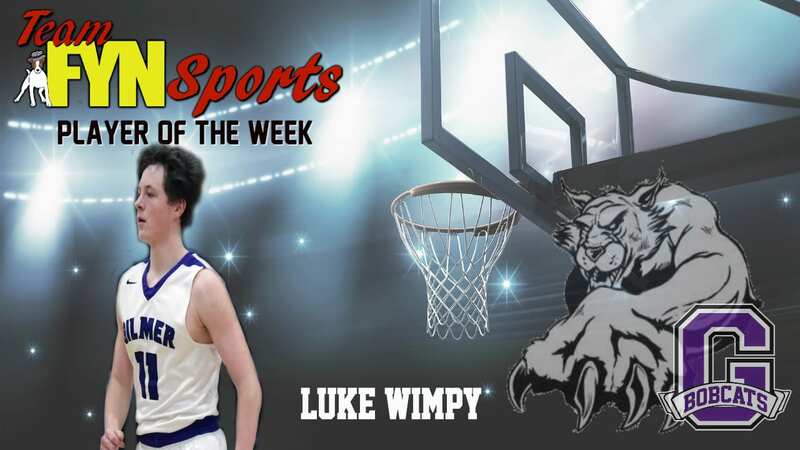 The Player of the week for the Gilmer Bobcats is Luke Wimpy. Luke is finishing his junior year as a member of the Gilmer Bobcats. As he prepares to step into his senior shoes next year, his leadership of the team will come to fruition. Luke clocks several good minutes of playing time each game to assist his teammates. With several graduating this year, Wimpy’s role will definitely grow more important as next season begins.